Chronomics offers the world’s first consumer epigenetic testing kit. A simple test starts the process off, enabling users to track how environmental and lifestyle factors affect their health at the DNA level. By distilling the complex science of epigenetics into actionable points, Chronomics gives people control over their health. 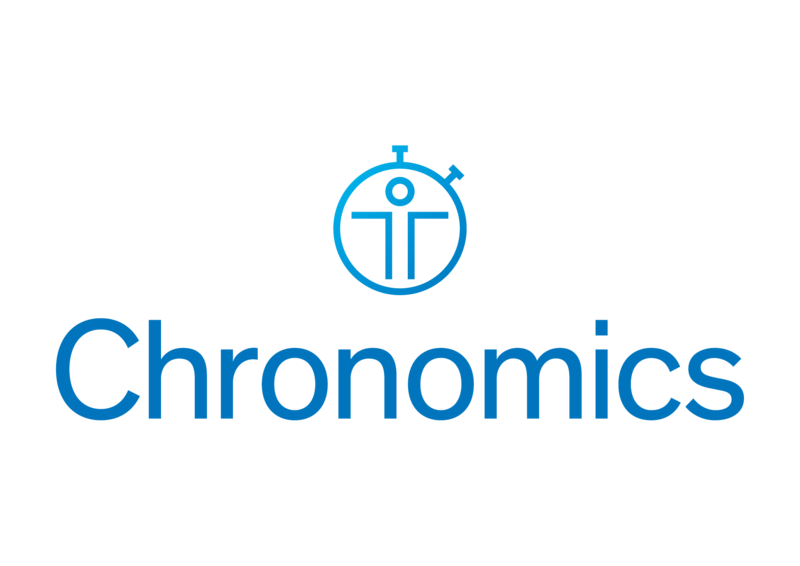 By making epigenetics accessible to a wider audience, Chronomics removes the guesswork involved in making decisions about personal health. Vica Manos serves on the board of Chronomics.